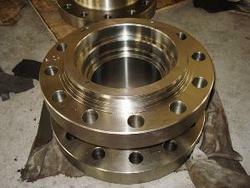 We are the leading manufacturer and supplier of premium quality Forged Valves. 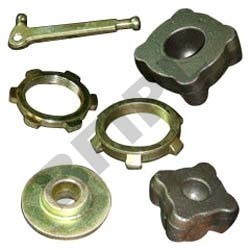 Specially forged with the most advanced scientific technologies, these products are highly recommended in various reputed automobile industries for superior quality and durability. 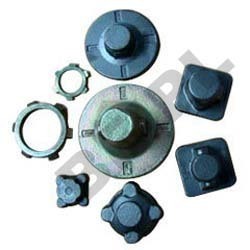 Compliant to the international standard, these products are available in various size and designs. We supply a wide array of the finest quality Valve Parts. To meet our esteemed client's requirements, we specially forge other valve parts and provide a stronger, harder and more durable product. These products have been tested and checked on various required parameters to ensure that they are with accordance to the international standard. Furthermore, they are available at affordable prices. We are engaged in supplying of high quality Brass Valve. It is a type of valve which is made of brass. We have the most advanced technologies to forge and provide these products more durable, stronger and harder. Through our extensive research and scientific innovations, we are able to provide flawless and superior quality products which comply with the international standard. Besides, they are available at reasonable prices.